Heritage sites are opening their doors around the UK during september, giving you a chance to see some quirky, iconic and hidden places that the public does not ordinarily get to see. Most of the events are free to attend. Around the UK, the open days are slightly different. In Northern Ireland the events take place this weekend, on the 9th and 10th of September. Over 300 properties are open during the weekend, and you can check them out here. They include Dunlace Castle, Greencastle, Drumalis country house and Rams Island. 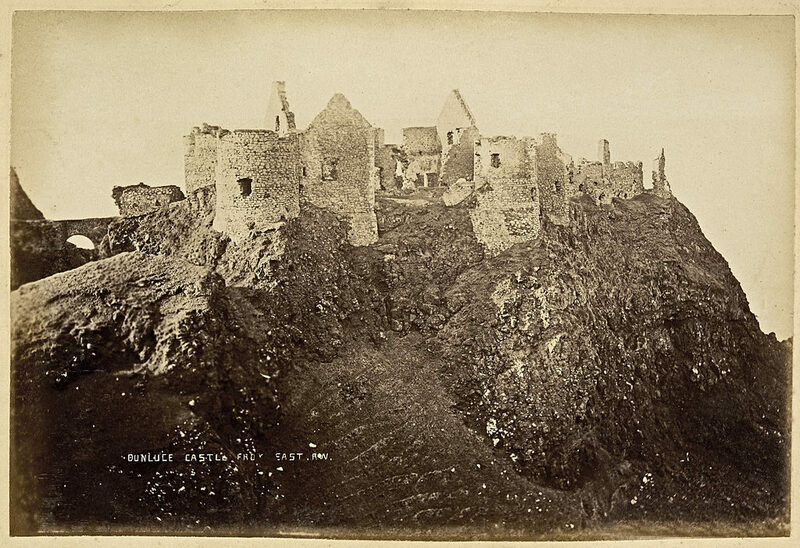 Dunluce Castle in c.1888, from the Public Record Office of Northern Ireland with no known copyright restrictions. Open Doors in Wales is run by Cadw, the Welsh heritage body, and you can browse the events on their website here. 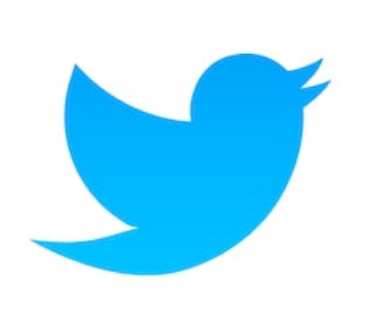 Events run throughout the month of September, so check to see when particular places are open. Many events are on the 9th and 10th also, such as open doors at Ruthin Castle hotel, Aberdulais Tinworks, Penrhyn Castle, Dharmavajra Kadampa Buddhist Centre and Tredegar House. 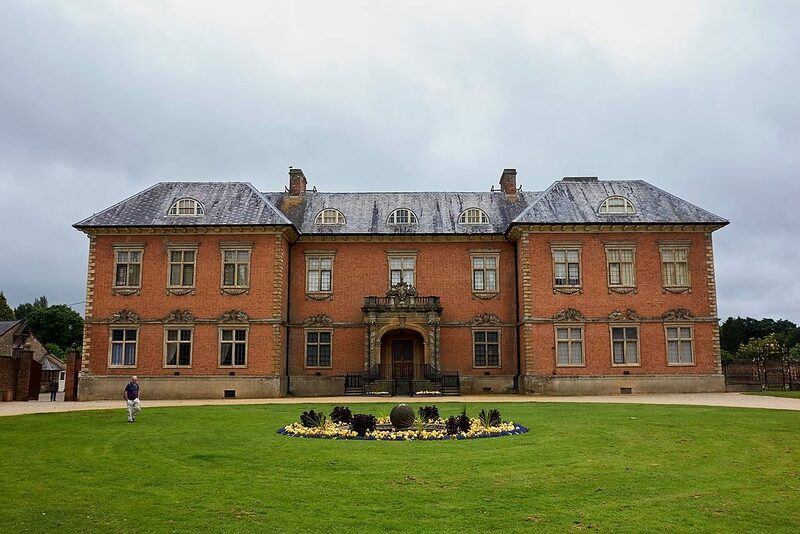 “Tredegar House” by Celuici is licensed CC BY-SA 4.0. Around England you can search for events on the heritageopendays.org site. Events run from Thursday 7th to Sunday 10th September. Open buildings include Nottingham’s Victorian police station, Wren Library in Cambridge, Alderman Fenwick’s house in Newcastle and the Tees Transporter Bridge in Middlesbrough. In London, Open Doors takes place on September 16/17. You can apply to visit Downing Street, Gray’s Inn and Lancaster House as well as the lesser known Buddhapadipa Temple, Crystal Palace Subway, National Liberal Club, Valence House and Stationers’ Hall. There are over 800 buildings open to the public in London alone, which you can browse on the Open House London site. Of course, all this creates an amazing opportunity for people to go and take photos of heritage for #WikiLovesMonuments 2017! So what are you waiting for? 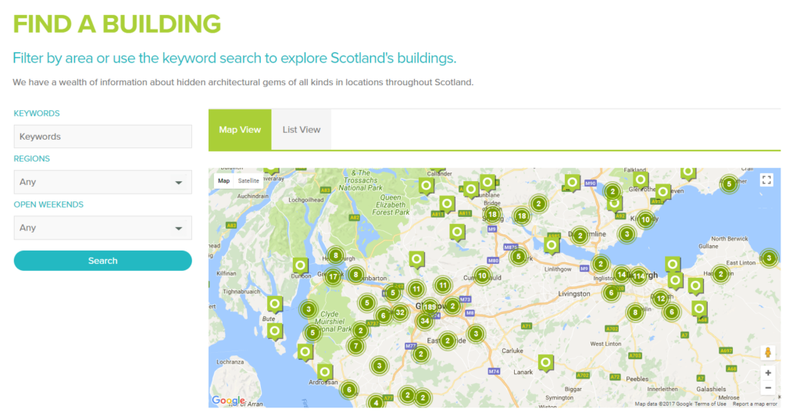 Don’t forget to add your images with the Wiki Loves Monuments online tool.